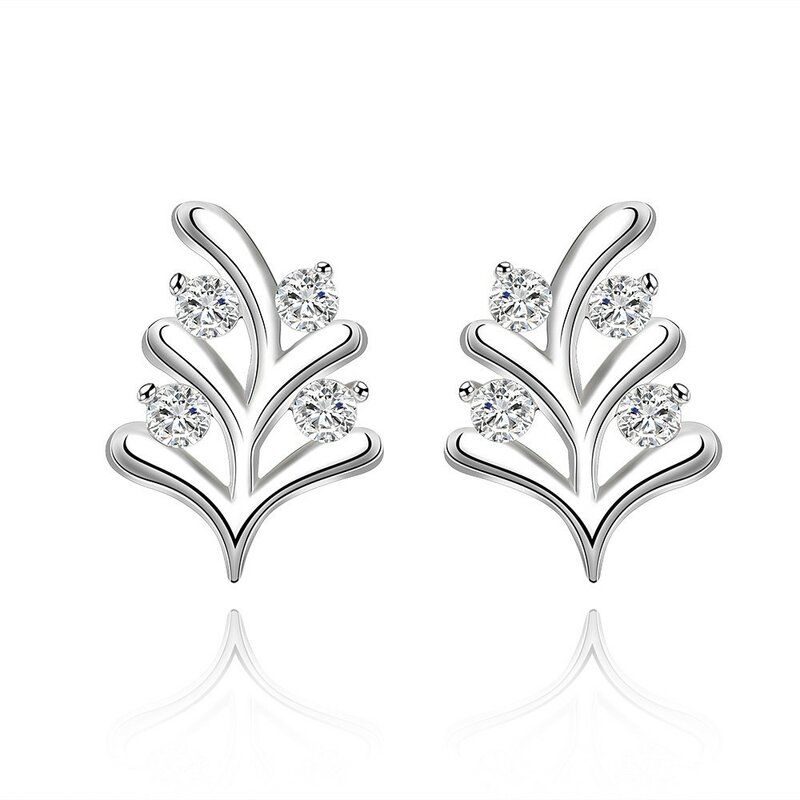 The people behind Zeva has always been interested in Jewelry, but mainly on a personal level. Then by chance they made contact with a reseller who could deliver some quality products with a nice discount. So I was brough into the project and tasked with creating their very first webshop. This part was a little more tricky than usually since it's a brand new company, so there wasn't any old things I could use for inspiration or improve upon. They wanted a simple site, that didn't have a lot of complicated features. A site they looked trustworthy and where it would be easy to find their products: Armbånd, Halskæder, Øreringe and Ringe. It was also important that the quality of the products was easy to see and that the design didn't make the products look to cheap or to expensive. With a very limited budget, this turned out to be quite the challenge as I don't normally work with webdesign on a daily basis. Update: The final website is now live and can be seen on Zeva din online smykke butik. I wanted to make a design that was both modern and appealing to women, as this was to be their main target audience. Hence their subtitle - Billige Smykker til Kvinder, which roughly translates into cheap jewelry for women. I also need to make their products look affortable, without having to add a lot of big discount signs all over, as you see on some websites. My biggest problem however, was the lack of products. 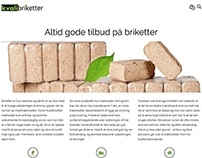 Since this was a low budget site, they had less than 50 products, which made the site look really small, so we had to choose some larger products images, and increase the font a bit in order to make it look like a larger site. One of the first things in the design phase, was to choose the color scheme for the Zeva webshop. 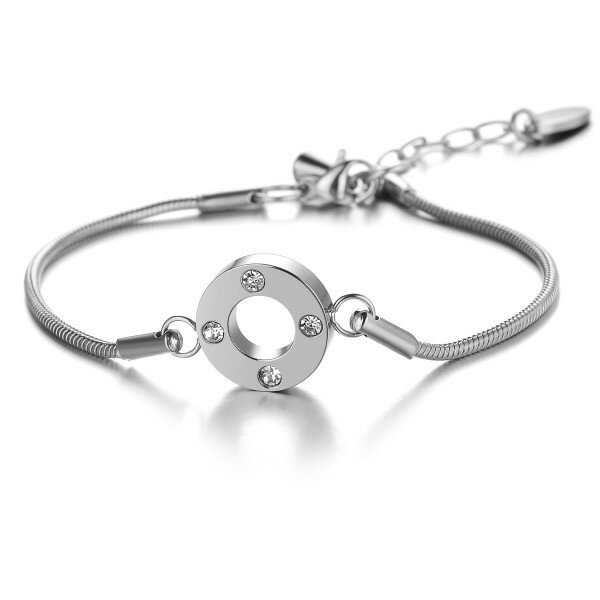 I wanted something feminine, but not to girlish, since this webshop is only selling to women. I ended up with a mainly white site which some light purple colors, as this went pretty well with the many silver products they had. Like with most webshops, the most important thing for the owners are of course usability, and in the case of a webshop - the conversion rate. Conversion rate is normally based on a lot of things, such as the quality of the trafic, the products and the prices. But it's also highly affected by the web design. If the webdesign doesn't look professional and trustworthy, then people isn't going to hand over their payment information to you (like typing in their credit card number or paypal password). If they have a hard time finding the checkout button or add to card button, then they will just leave the webshop and buy elsewhere. So it's important to have a site, where the customers can easily find the products or information they are looking for, and make the whole buying experience as easy as possible. 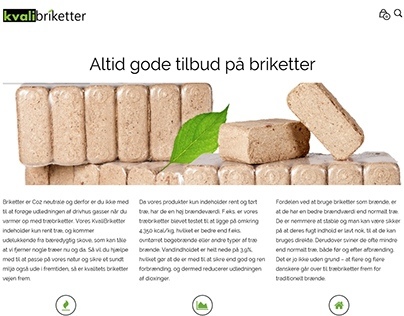 With only 6 categories: Smykker, Ringe, Armbånd, Øreringe and Halskæder - this process was a lot easier, compared to a website with 100's of categories. I decided to list their categories right on the front page as big shortcut buttons, you could simply click on and goto the category page. This way you don't have to go into the menu to find the category you needed. They accepted my design without another but small changes, and opened the webshop for customers earlier this week. My work in the initial project is done, but expect they will ask me to make some advertising banners for Zeva.dk at a later point, and maybe some graphics for their Facebook and Instagram accounts. Now the big task lays ahead of the shop owners, to build up their brand and get a loyal client base. I wish them the best of luck.